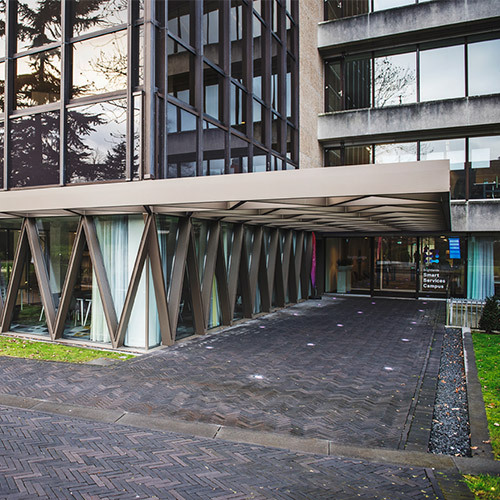 BISS and the Brightlands Smart Services Campus offer great opportunities for start-ups, SMEs and corporates to become part of the smart services ecosystem in Heerlen. We are always expanding our network and looking for new interesting connections and partnerships. We offer a variety of collaboration opportunities. Don’t hesitate, simply contact us.